Hydros vitreous china offers a variety of plumbing fixtures including toilets, porcelain pedestal sinks, and porcelain undermount & top mount sinks. Our “Ready to Go” toilets are available in round, elongated, and handicapped bowl and come ready with all parts included. We offer undermount & top mount sinks as well as a pedestal sink option. 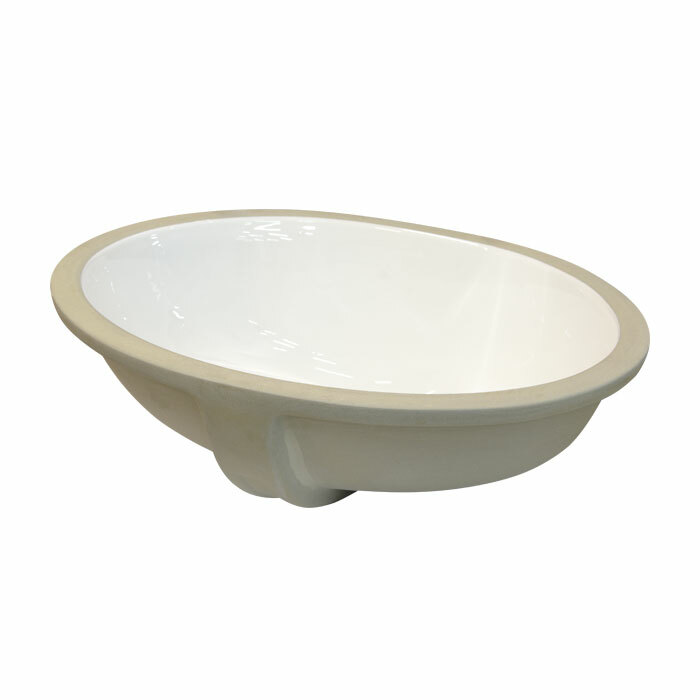 Many of our vitreous china products are available in white or biscuit color options. All of our china products meet or exceed cUPC standards. Learn more about all of our vitreous china products below.